Alpha and Omega 4 DVD cover. the official DVD cover of Alpha and Omega 4. hits Walmart October 7. 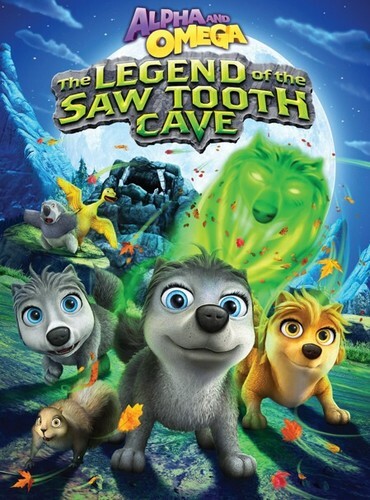 Wallpaper and background images in the Alpha and Omega 4: The Legend of Saw Tooth Cave club tagged: photo. This Alpha and Omega 4: The Legend of Saw Tooth Cave photo contains anime, bande dessinée, manga, and dessin animé.